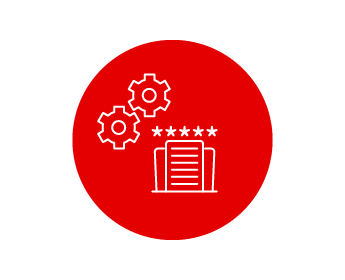 At the heart of what we do every day are integrated software solutions that bring efficiency, cost savings and answers to the complexities of operating an airline, hotel and travel agency. 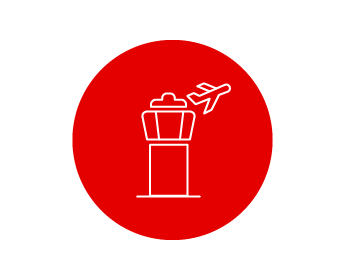 From creating flight plans to managing revenue for airlines and hotels to identifying specific travel shopping options amongst billions of pieces of data in seconds, Sabre dives into the operations of our customers to bring them industry-leading solutions. 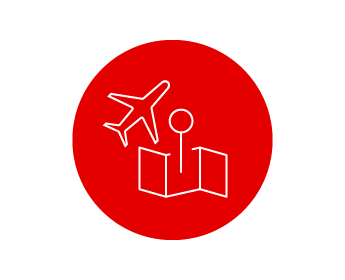 Sabre Red is a portfolio of award-winning capabilities, software applications and tools that allow travel agencies to design and deliver a differentiated customer experience through a simplified workflow. 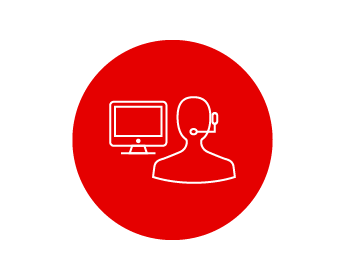 Agents can customize the Sabre Red Workspace portion with an easy-to-use, configurable technology that provides unprecedented flexibility and efficiency. Learn more about Sabre Red. Uniting the core functions of airline flight operations, these software solutions deliver the industry’s lowest-cost flight plans, a shared operational picture and increased productivity. These solutions help seamlessly manage the complexities and dynamic changes involved in flight planning and monitoring. Learn more about our Flight Management solutions. Managing 75 percent of the Available Seat Miles for the top 100 global airlines, these software solutions provide leading airlines the ability to accurately forecast demand and deliver feasible, profitable schedules across an airlines’ network, to optimize revenues, operational efficiencies and network profitability. Learn more about our Network Planning & Scheduling solutions. This flexible, yet function-rich hotel property management system allows single- and multi-property owners to manage operations with custom configuration. This Software as a Service (SaaS) system is also a robust front desk management system that helps hoteliers anticipate and address every guest and his or her needs. Learn more about our Property Management System.